Complete name : G:\Video\Films\The Mummy. Trilogy (1999-2008) 1080p H.265 [2xUKR_ENG]\1. 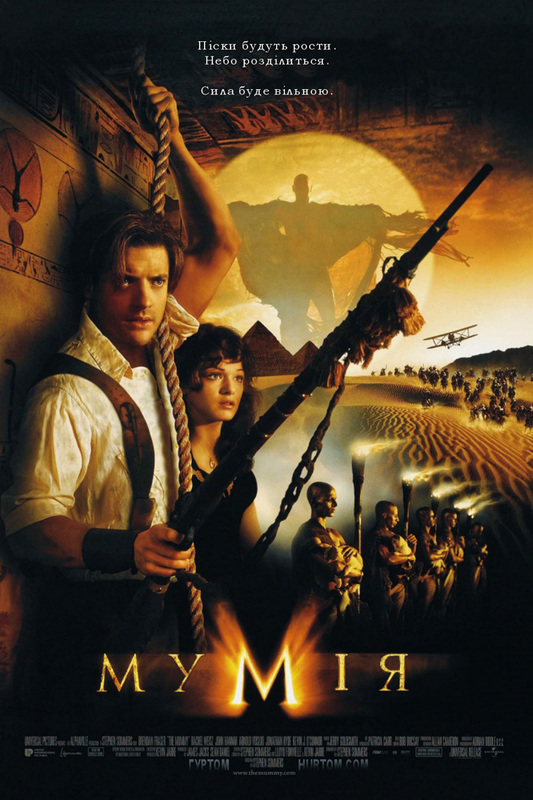 The Mummy (1999) 1080p H.265 [2xUKR_ENG]. Complete name : G:\Video\Films\The Mummy. Trilogy (1999-2008) 1080p H.265 [2xUKR_ENG]\2. 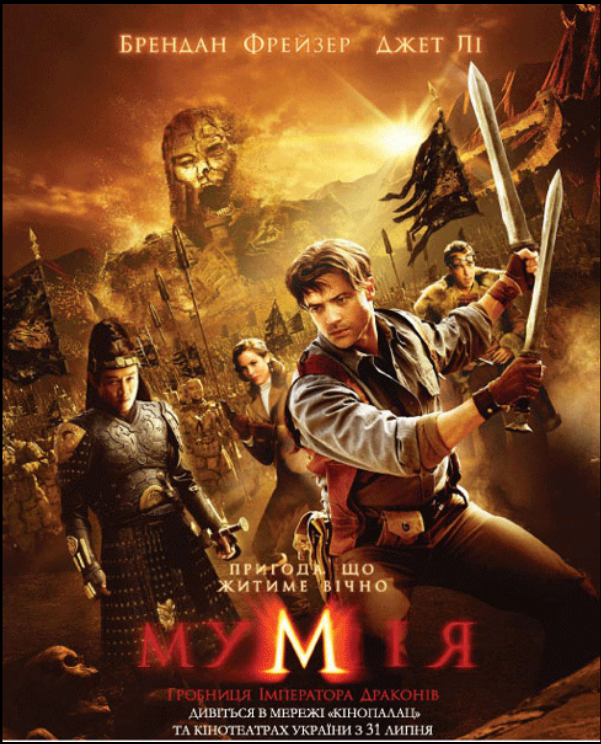 The Mummy Returns (2001) 1080p H.265 [2xUKR_ENG]. 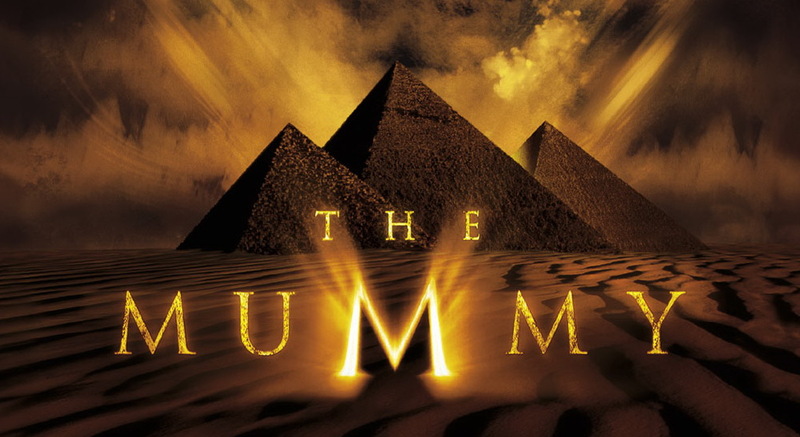 Complete name : G:\Video\Films\The Mummy. Trilogy (1999-2008) 1080p H.265 [2xUKR_ENG]\3. The Mummy. Tomb of the Dragon Emperor (2008) 1080p H.265 [UKR_ENG].